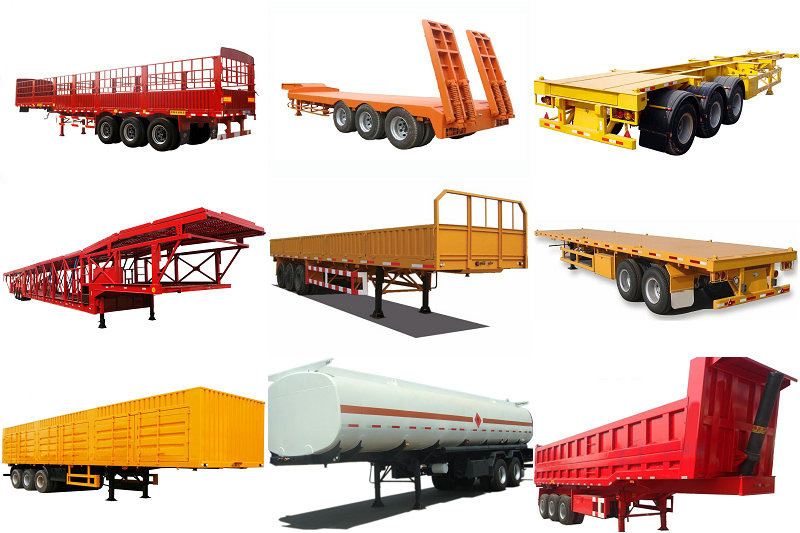 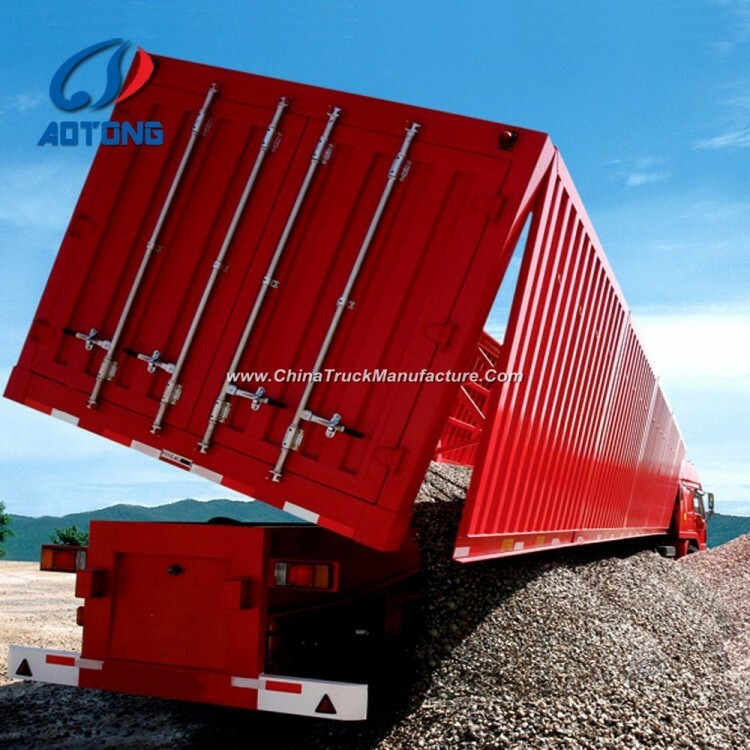 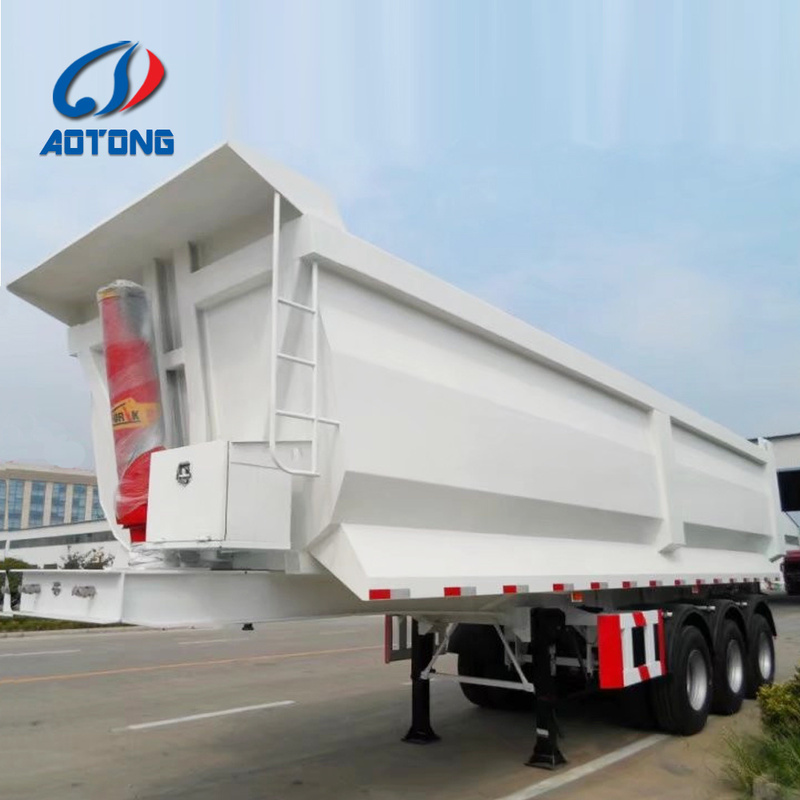 The direct factory for all kinds of good quality semi trailers. 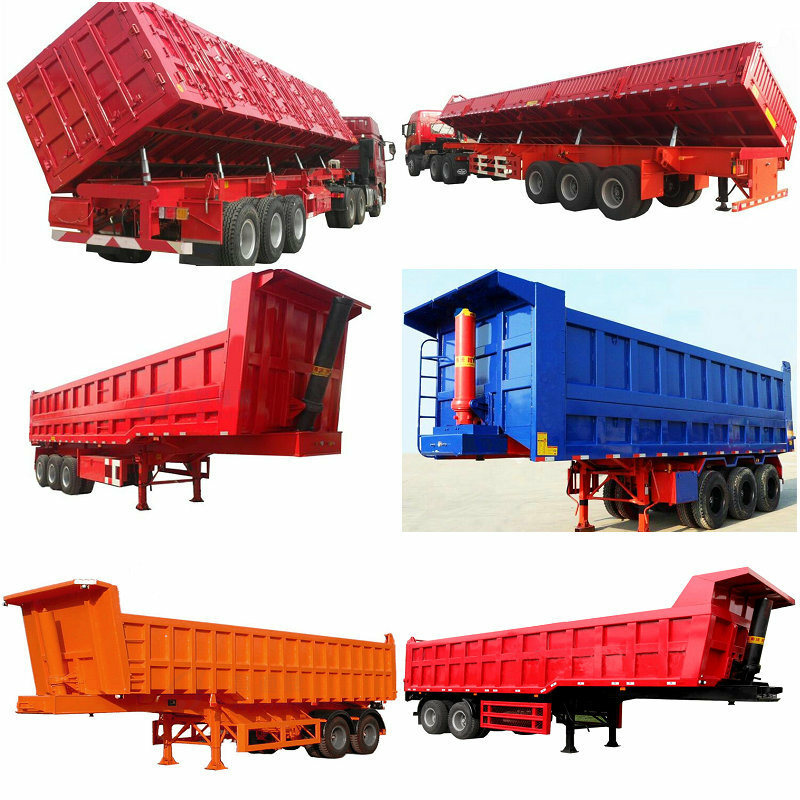 3.Well designed ,small order accept. 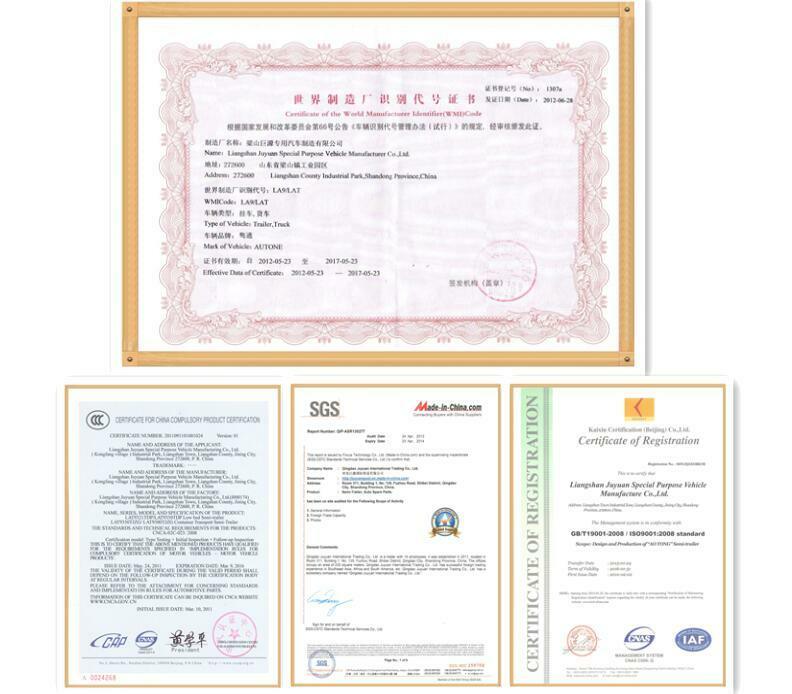 Qingdao Juyuan International Trading Co., Ltd.is an industry &trade company, withthefactory,ShandongJuyuanAutomobile TechnologyCo., Ltd.
Having been in the field oftrailer manufacture since 2001, we are one of the companies which first gained Compulsory Product Certificate (CCCCertificate) from the Ministry of Technology and Information of P. R. C, andISO9001,SGS,BVcertificate. 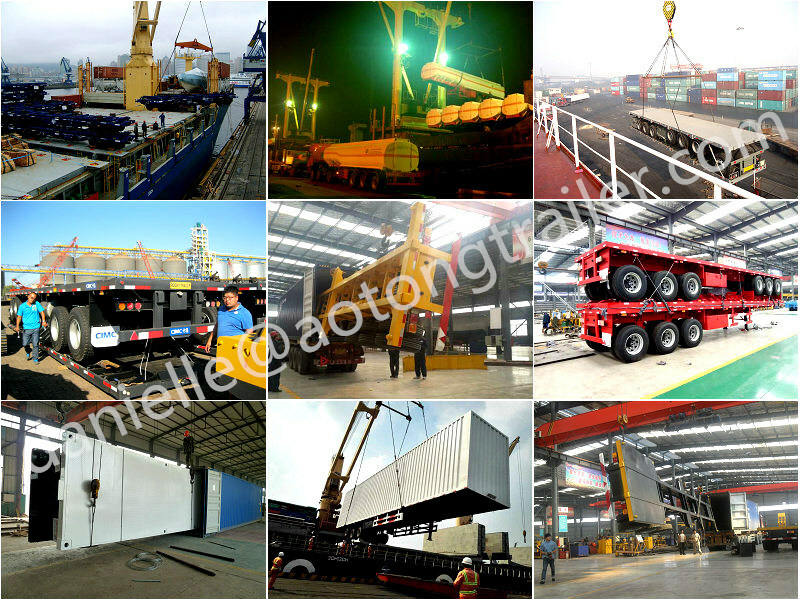 24 hours online,contact us at any time! 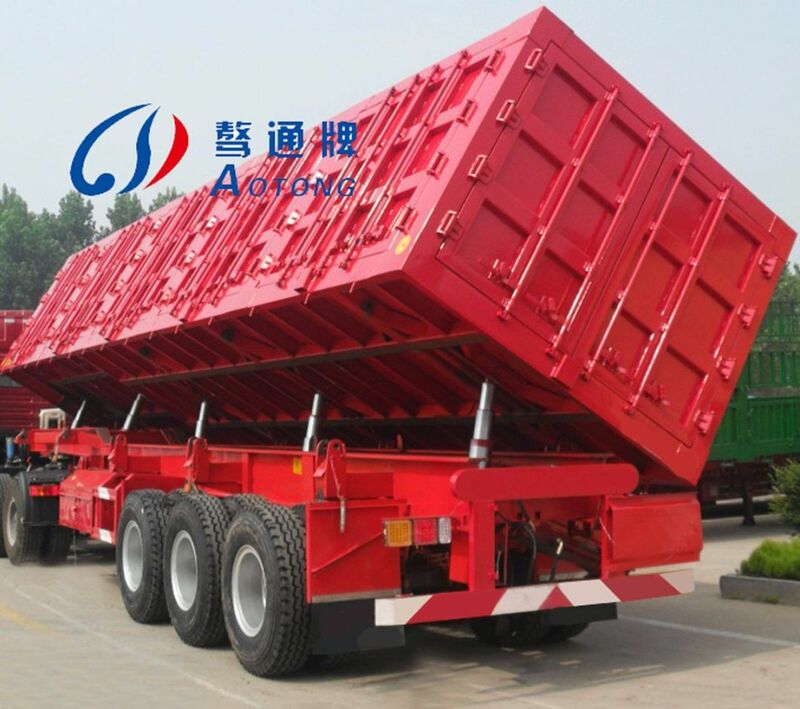 Welcome to our factory,we will pick you up at airport.